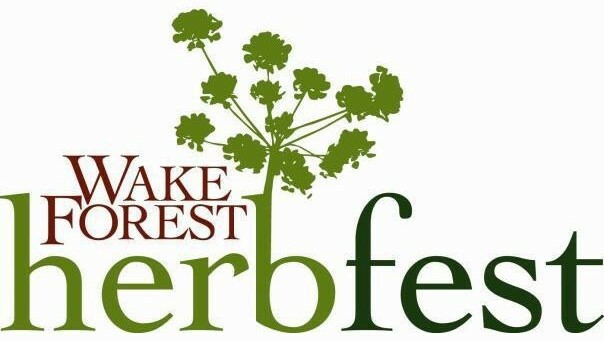 This weekend, head to downtown Wake Forest for the 18th Annual HerbFest! The festival features organic, non-gmo herbs and vegetables, tomatoes, peppers, and perennials. Celebrate the herb of the year… Cilantro! There is sure to be plenty of fresh, delicious cilantro available, and many recipes and suggestions as well! Grow, eat, smell, decorate, and drink! This free party is taking place at the North Carolina Museum of Art This Friday night! Check out the new works of art in the Park, including an interactive sculpture and some larger than life pieces! Come look at the art while listening to DJ Rang mixing beats and watching Cirque de Vol perform! Plus, beer, wine, and food trucks available! 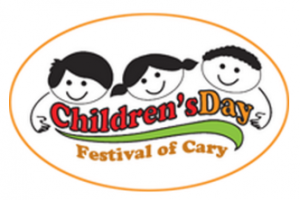 Head over to the Amphitheatre at Metro Park in Cary this Saturday and take part in this global celebration of children and diversity! With a diverse lineup of performers throughout the day, bring your children out for the day to help develop an appreciation for the cultural diversity that exists in our very own community! With crafts, performances, food trucks, and a great cause… it’s worth stopping by! Head to Cary, NC for the most fun and casual wine festival in NC! Grab your souvenir tasting glass, enjoy the afternoon, and stroll from booth to booth tasting the hundreds of wines from the 22 wineries in attendance! In addition to the wine, there will be live music, plenty of food options, arts and crafts, as well as a free kid’s area! We sure know where we’ll be this Saturday! Grab your tickets here.